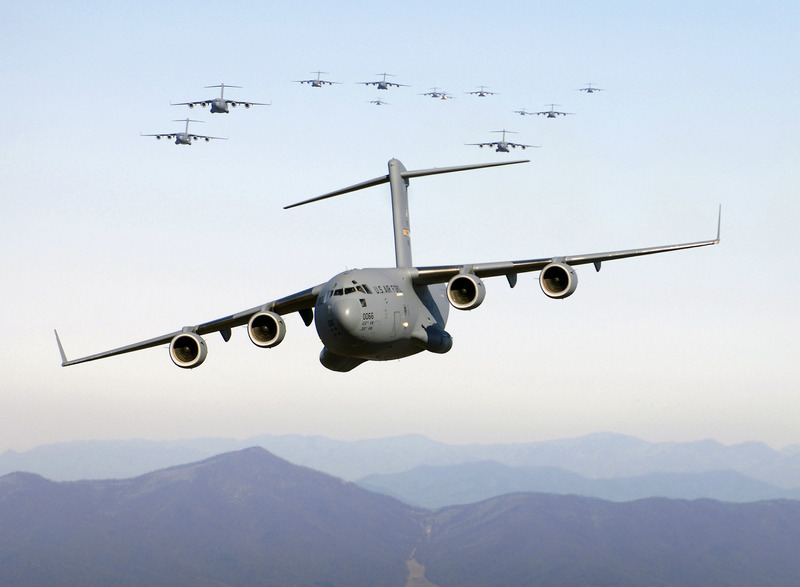 Selling a product to the military market means tough competition. As technology advances, new products are constantly being developed and new sellers keep entering the market. 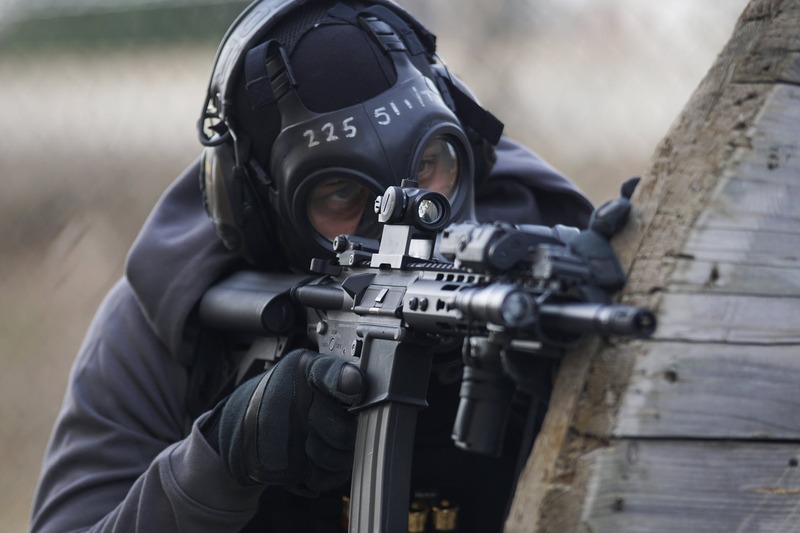 The online military industry is rapidly gaining speed as more sales are generated on the web. 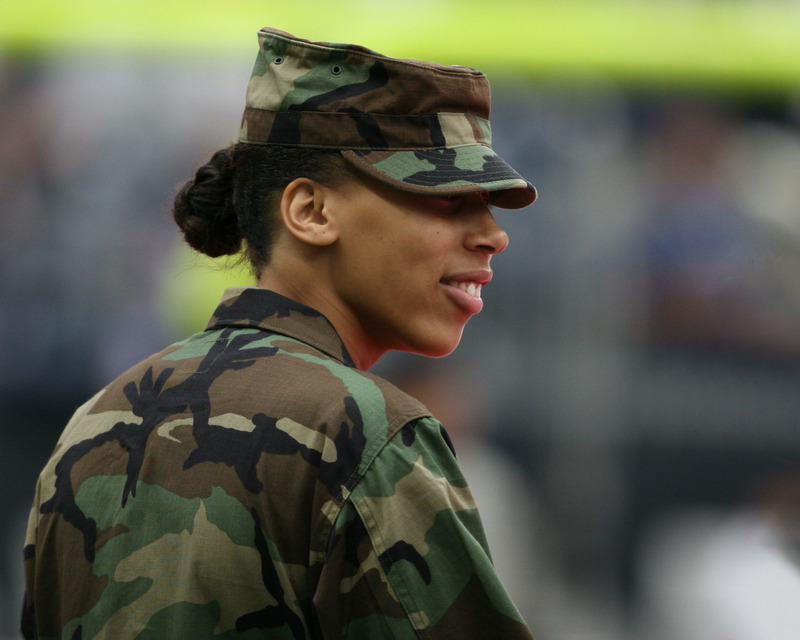 To be successful, businesses marketing to the military need to build a standout brand. 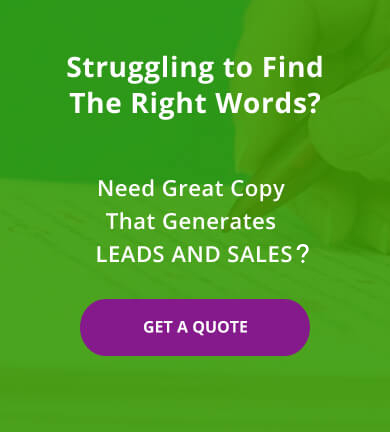 A skilled copywriter with experience writing about military products and services can help you create effective marketing tools that persuade customers to do business with you. Competition in the military market is tough. To sell, you need effective marketing copy. 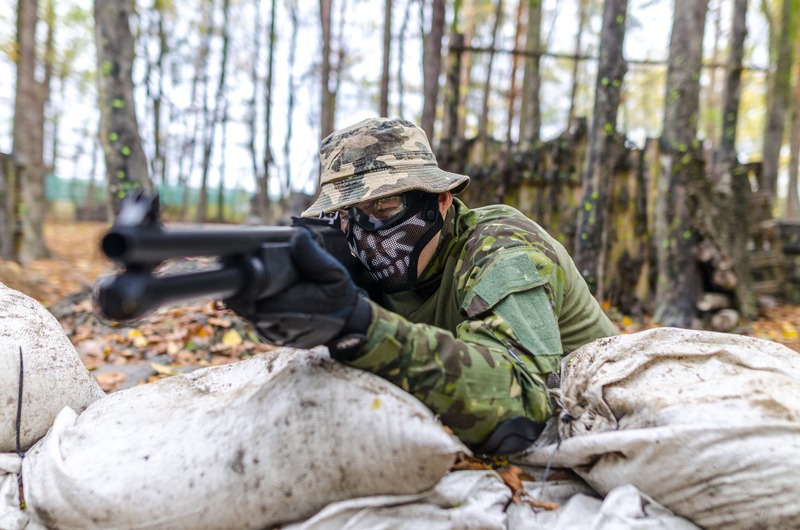 In the increasingly competitive military marketplace, differentiating one seller from another has become extremely difficult. Military sellers must be prepared to change, innovate or fail as the competitive landscape keeps changing. 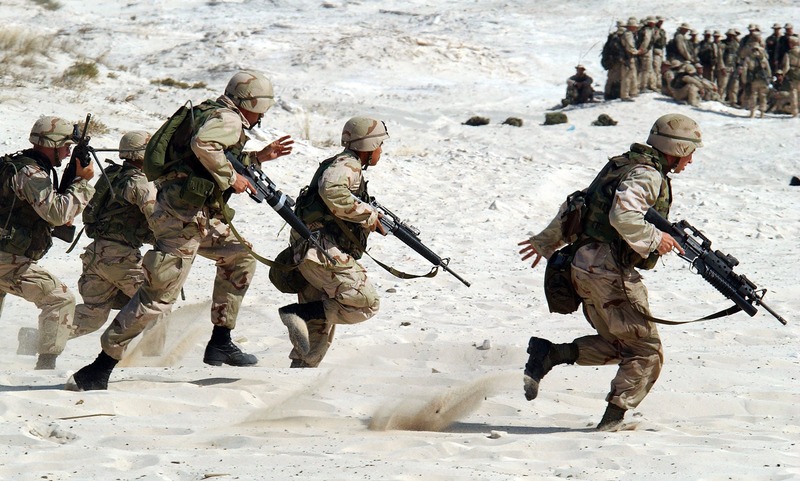 A military copywriter can help you craft the right message to the right people. It can build your brand, generate sales and encourage existing customers to remain loyal. Write copy that resonates with military personnel. While photos of a shiny new product can attract attention to your product, no promotion is complete without the right words to deliver your message. Don’t let your content take a back seat in your marketing effort. 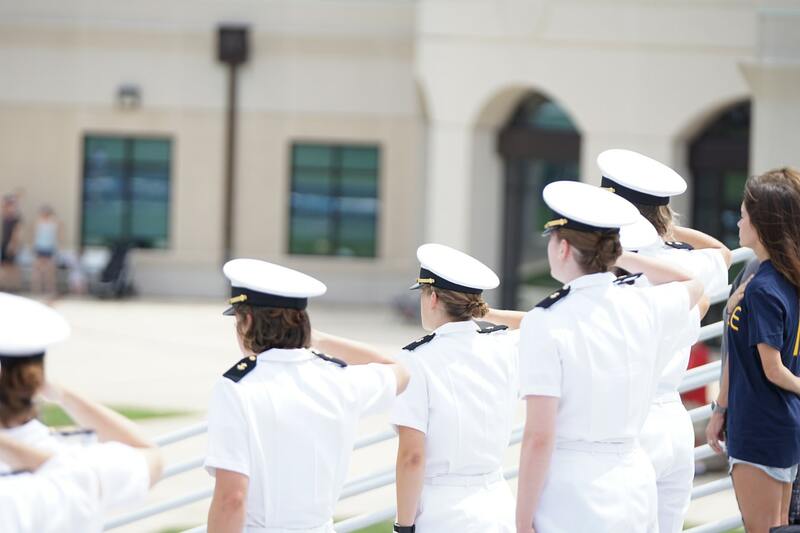 A copywriter who understands marketing and the challenges of competing in today’s fast-paced market can create copy that resonates with military purchasing agents. Perhaps you already have marketing materials that were created for commercial sales, but now you want to target the military as well. Those commercial promotional pieces are inadequate. To compete effectively, you’ll want to create marketing information that speaks directly to the military market and presents the key benefits of your product or service as it pertains to military applications. Your marketing materials must speak specifically to the military applications for your product or service. Website – Everything from your Home and About Us page to your online product descriptions deserve well-conceived, custom-crafted copy that targets the military. Landing Pages – Create detailed landing pages for each of your most profitable products or services, focusing on military applications, and use them to attract new customers who might otherwise not know about you.Landing pages are an excellent way to target a specific military niche. Brochures – Brochures can be printed or used in a digital form. They make a superb complement to your website and are the perfect item to send any prospect who is considering your product or service but hasn’t yet pulled the trigger. Data Sheets – Got a product that somewhat technical? Use a data sheet to provide the specs and explain suitable military applications. Product Descriptions – A good description provides the facts and also helps readers imagine how much better their life will be once they have this product. Ads – Whether online ads or offline promotion in traditional print media like magazines, ads provide exposure to new audiences. Social Media – Create a social presence on Facebook, Instagram, Twitter, LinkedIn, YouTube and cultivate your following. Direct Mail/Email Campaigns – Targeted letters or emails can be extremely effective in a military outreach campaign. Effective copy can persuade military procurement personnel that your product solves their problem, whatever it might be. One client we (Susan Greene copywriter and associates) worked with manufactured packaging materials used for shipping delicate, potentially corrosive electronic parts and machine components. The parts had to be protected from handling as well as moisture. The client primarily sold their product to commercial electronics manufacturers but realized the military potentially had a use for their packaging products. We worked with the client to write and design direct mailers, web copy and landing pages that spoke specifically to the military market and the applications the military might have that could benefit from the products. Additionally, the designs on the marketing materials featured military-related photos, giving the impression that the products were specifically for use by the military. Today’s military buyers do extensive research. Be sure you’re providing quality information that answers their questions. What does this mean for military suppliers? 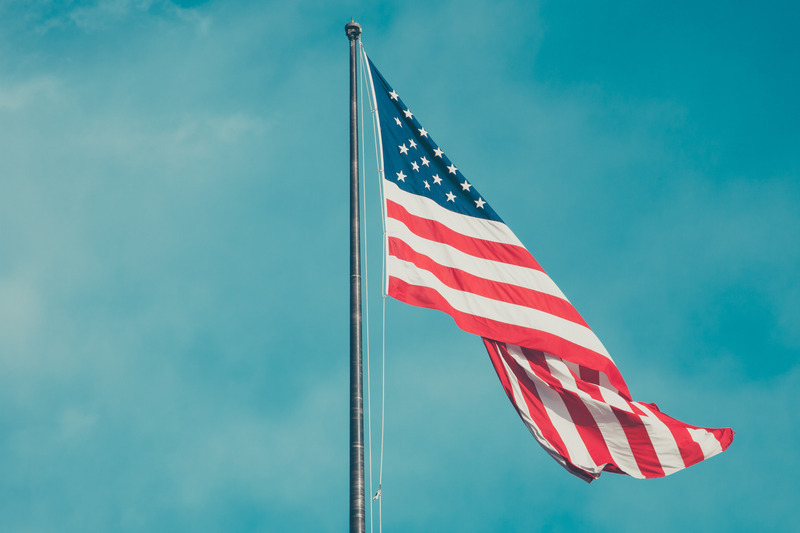 In your marketing materials you want to stress not only that you’re a U.S.-based company but also that any components or raw materials you use in your products or in providing your services are also American made. If your business is based in the U.S. you have a distinct advantage. Be sure to emphasize the American angle in your marketing. 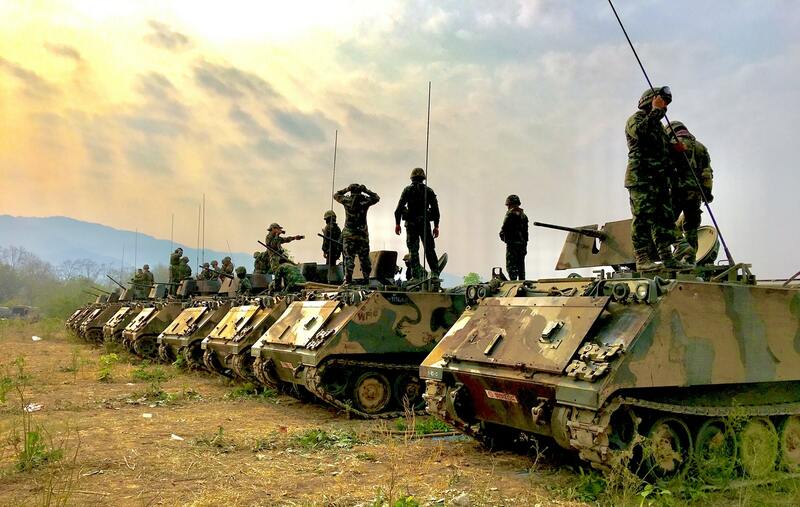 These laws require that the U.S. military’s entire supply chain be sourced from inside the country, down to the textile factories that churn out soldiers’ uniforms and the metalworkers that help make tanks and ammunition. 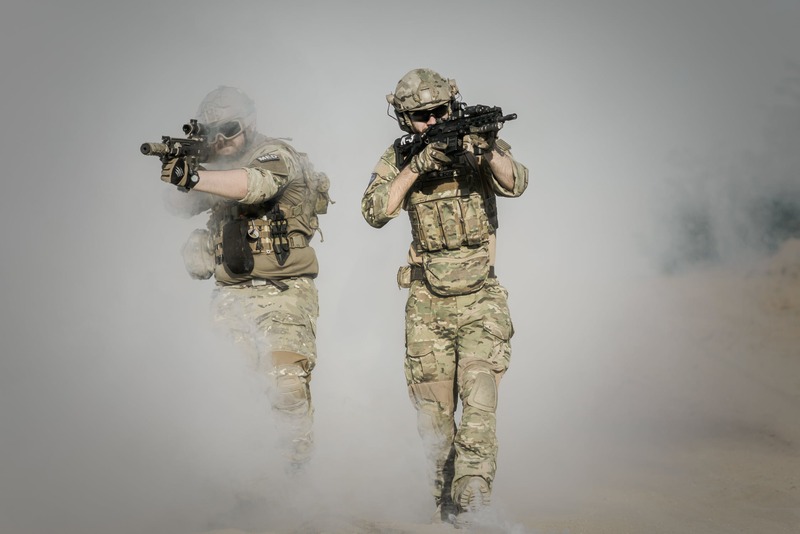 Whether or not you see the potential for military sales to be a significant part of your business model, selling to the military has a positive residual effect that certainly makes your investment in military marketing worthwhile. Use your sales to the military, no matter how small, to help elevate your brand. The military has a reputation for being highly selective in who it does business with. If you are a preferred vendor for a product or service, use that fact to advance your commercial sales. 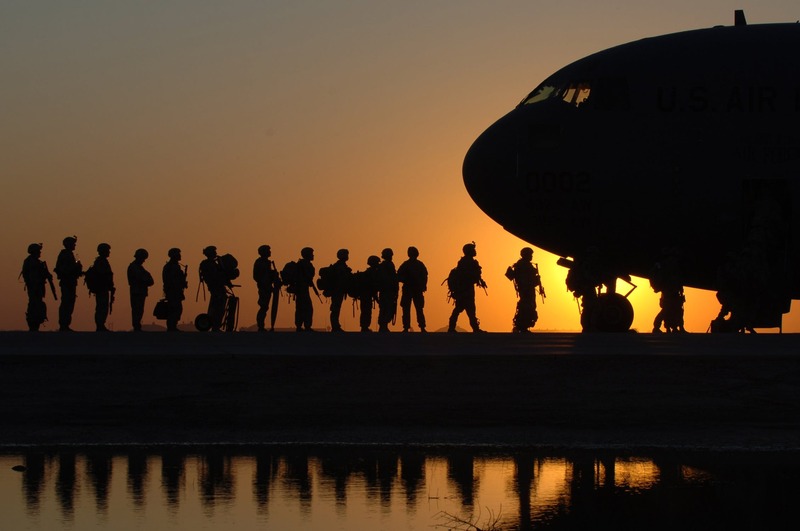 Use your sales to the military, no matter how small, to help elevate your brand. Conditioned by Amazon and other online experiences, military buyers increasingly go online to do their homework. They research, select and buy products and services in different ways than their non-digital predecessors. Most buying experiences begin online, and then move back and forth, offline and online, as prospects gather information to make their purchasing decision. Military sales often start online, which means your web copy must be top notch to catch a prospect’s interest. If you think marketing to the military is just for the big boys of the industry, you’re mistaken. Even the smallest online retailer has to engage with buyers to be successful. That’s why, an online presence, one crafted with care by a professional copywriter and web designer, is a necessity for your business, no matter how small your enterprise might be. Good copy reaches out and engages with readers, keeping their attention and persuading them to make a purchase. Use copy to lead the buyer from casual interest to making a purchase. In today’s world, you have an incredibly small window of opportunity to grab a prospect’s attention. And even once you hook them, that’s not enough. You need to be able to lead that prospect from initial interest to making a purchase. A copywriter who understands the challenges of the military industry is your best bet for creative copy that generates sales. Writing marketing copy for military products and services is tricky. If you’re not an expert, you’re taking a chance and potentially losing customers who are going to the next seller they find on Google or Amazon. A military copywriter who understands the industry challenges you face and has a command of marketing is your best bet for creative copy that gets customers to drive across the purchase finish line. 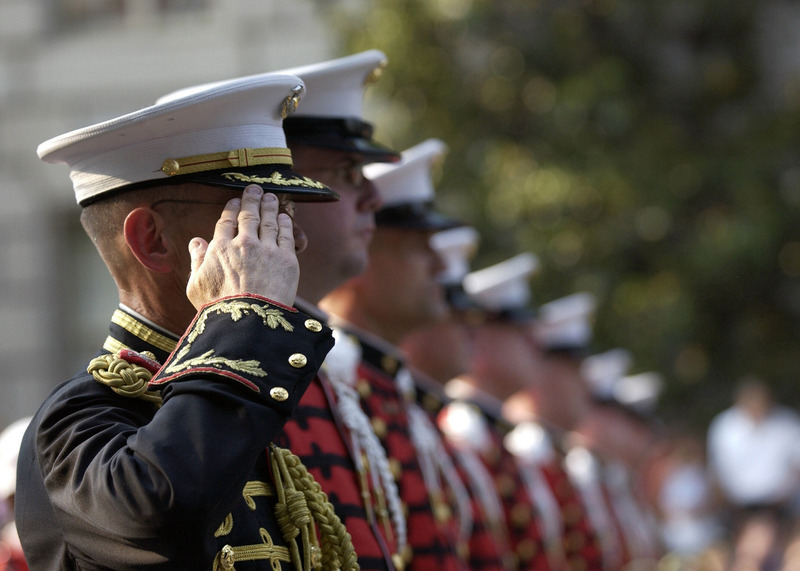 Do you need effective sales copy to help promote your products or services to the military? Contact Susan Greene today!